June 28-30--Sold Out. Taking wait list. "The best workshop I have ever taken. It was life-changing!" 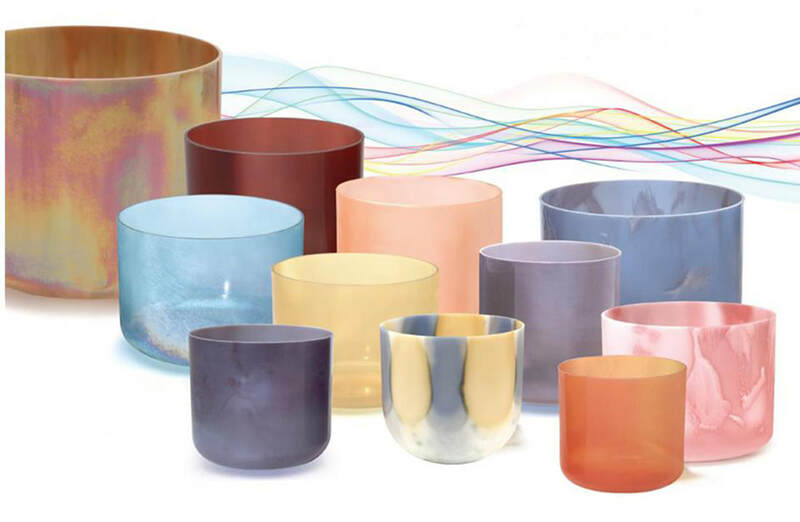 Each Alchemy™ crystal singing bowl is a one-of-a-kind, artistic masterpiece. Kaasay is deeply intuitive at connecting you with bowl-mates that capture your heart and match your needs, so that they become life-long companions. She is an authorized Crystal Tones distributor and Alchemy Bowl Master® who has been prescribing custom-crafted sets since 2012. Kaasay is an authorized Crystal Tones distributor and Bowl Master® , expert sound therapist, Reiki Master and Registered Clinical Counsellor (RCC). Your sound therapy session (group or individual) will be as unique as you are. Most people quickly slip into a serene, meditative state that is profoundly healing. Kaasay's sound therapy services are covered by medical insurance plans that pay for RCCs.